What is a Tenants & Resident and residents association? A TRA can also be a way to organise events and activities for all residents to enjoy. We are always looking for more members for our TRA committee and we would encourage anyone and everyone to join. Please come to our next genral meeting to find out more. 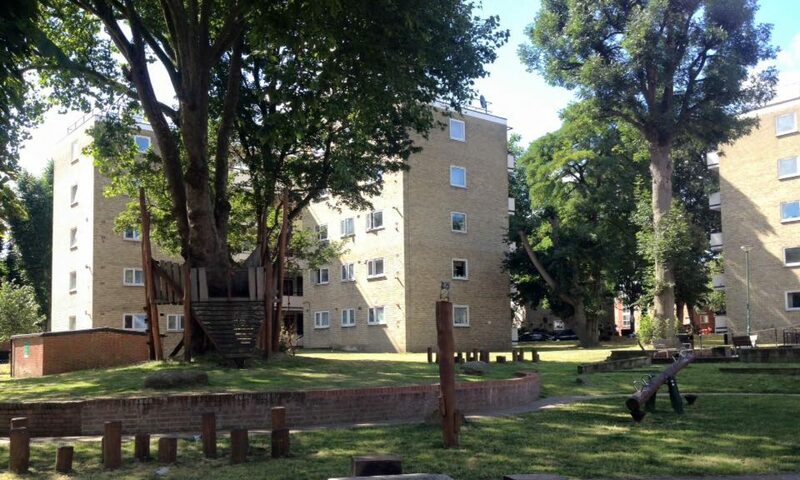 • provide residents with an effective way to make their views known to Islington housing services and other organisations and give them a greater say in how their estate or block is managed. • recommend how the council spends money in their local area.